Erwin Echtner, R.I.P. | M.Afr. in Tanzania and in Germany. 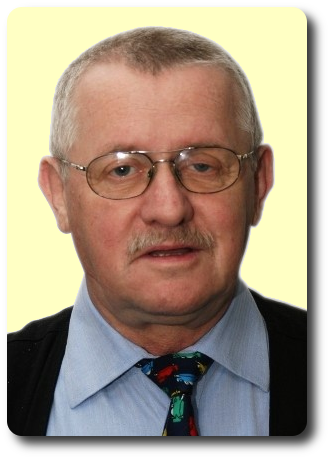 Erwin was born on the 22nd March 1940 at Gross-Leschienen, in the Diocese of Aachen in Germany. He joined the spiritual year on the 28th February 1960 at Hörstel where he took a temporary Missionary Oath on the 4th February 1962. He continued his training at the Brothers’ Scolasticate at Marienthal, in Luxemburg, and departed for a first term of mission to Tanzania where he took his perpetual Missionary Oath in Kipalapala on the 24th February 1968. Next PostNext Jaak Van Dyck, R.I.P.